There are some occasions that are important to plan because of their meaning. These are milestones in life that mark the beginning of a new future. Bat Mitzvah events fit well into this category. This is a celebration according to Jewish law this honors a girl’s turning 12 years old. The girl now has all of the obligations and rights of an adult. She takes her place within the Jewish community and becomes more responsible. This is an event that is both traditional and meaningful to the girl and her family. Planning these events means taking into consideration the past, the present, and the future. Bat Mitzvah’s meaning itself of Jewish adult shares its specialty. There are many things to consider when preparing for these occasions. Although these are attended by family and friends, some are quite formal. Others are casual in nature but still hold true to their religious and spiritual sentiments. The girl being celebrated and her parents ensure that this is a memorable event that is also a lot of fun. Parents will take a lot of things into consideration as they plan for their Bat Mitzvah activities. Their daughter’s personality certainly factors into these plans. Since there are so many components to these events it is important to make a list of your preparations. One of the top things on these lists involves making necessary reservations. This includes not simply for necessary services, decorations, and other supplies. 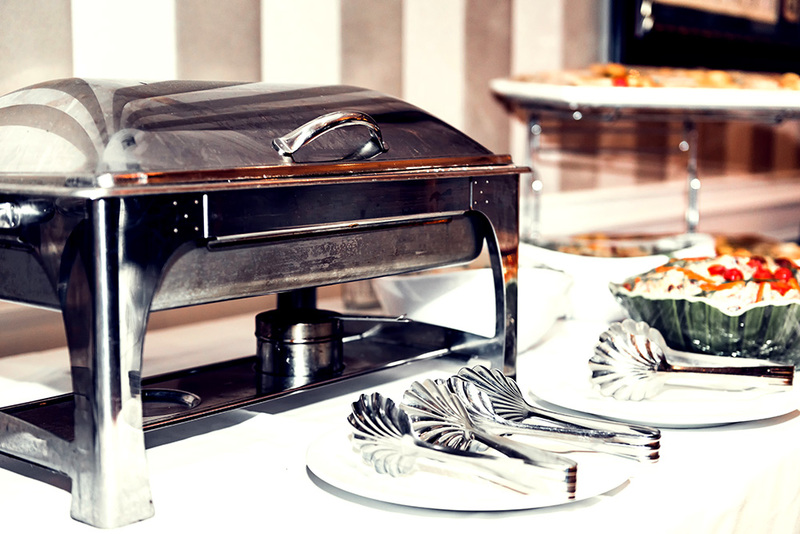 Consulting with kosher catering Miami professionals should be on your list of things to do. Some families will look for a quaint environment for this celebration. Others may be interested in hosting something that is large and impressionable. Selecting the right venue includes thinking of the related activities associated with the event. It is important that you have all of the space that you need for family members and guests. The date of these is often selected months or even years in advance. A part of this has to do with reserving the synagogue and the ultimate size of the congregation attending. You will soon find that there are some things that are higher in importance for the Bat Mitzvah. Finding the caterer for these activities is paramount. These are professionals skilled in not simply the menu style but serving crowds. Those that provide kosher venue rental miami services are beneficial to your plans. They will exceed your expectations, as well as, meet your budgetary needs. Some planners will want to have menu selections for kids and those for adults. There may even be a request for a cocktail party. You don’t have to have a theme for this event to make it memorable. This does, however, make it easier for decorating purposes. There are a number of purchases necessary to prepare for the special occasion. Sports, movie, and tropical themes are some of the most popular of these. If you decide on a theme, the catering company should be involved. There may be unique menu options that fit in line with the theme itself. Working with your kosher caterer will be very helpful. Another part of the planning process to consider is the choice of the entertainment. This requires factoring in the styles that the girl likes. These choices may include musicians, dancers, or even theatrical performances. They can be as elaborate as you want it to be. Bands and disc jockeys work for these special events. These are also types of entertainment that require reservations and fees. Budgeting for this portion of the celebration is a good idea. This may fit in with your theme, as well. The guest of honor usually makes a speech during these events. This customarily can be a composed speech. Each of the details on this day is special and makes lasting memories for all who attend. This is another reason why planning in advance is so important. During busy seasons in this part of the state, it is essential to make the necessary plans and bookings for the event. This requires accommodating all of your attendees and the size of the venue of choice. Tradition provides for this celebration once a girl turns 12 years old but this is not the only type of Bat Mitzvah. Some adults who did not have this sort of gathering will plan one for themselves. The meaning behind the event and its history are the same. In some instances, these are larger celebrations with older attendees and friends. Hiring Kosher Catering South Florida experts is a good way to ensure that your menu is both delicious and meets standards. The food, entertainment, and décor all play a role in these special events. They are a part of what makes an impression on both the Bat Mitzvah and her guests. These are parties that are unique in that they keep with religious tradition while incorporating the taste and style of the honoree. This will include things like deciding what the menu will be or the type of entertainment. Planning well ensures that this will be a successful event.